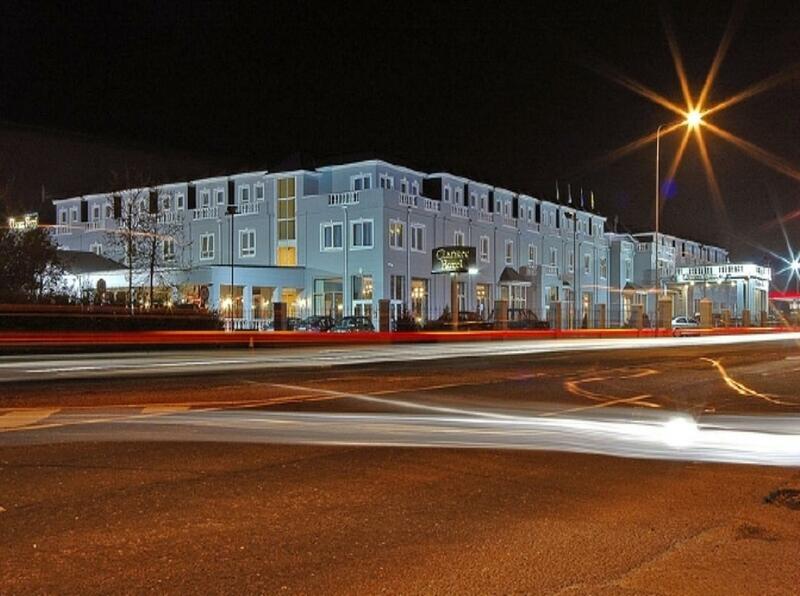 With a 20 m pool, a gym, and a hot tub, The Clanree Hotel is just a 15-minute walk from the vibrant town centre of Letterkenny. Guests can enjoy spacious rooms and an outdoor terrace. Rooms at The Clanree all include private en suite bathrooms. come with Satellite TV and offer tea/coffee making facilities. Free Wi-Fi is available in the public areas of the hotel. 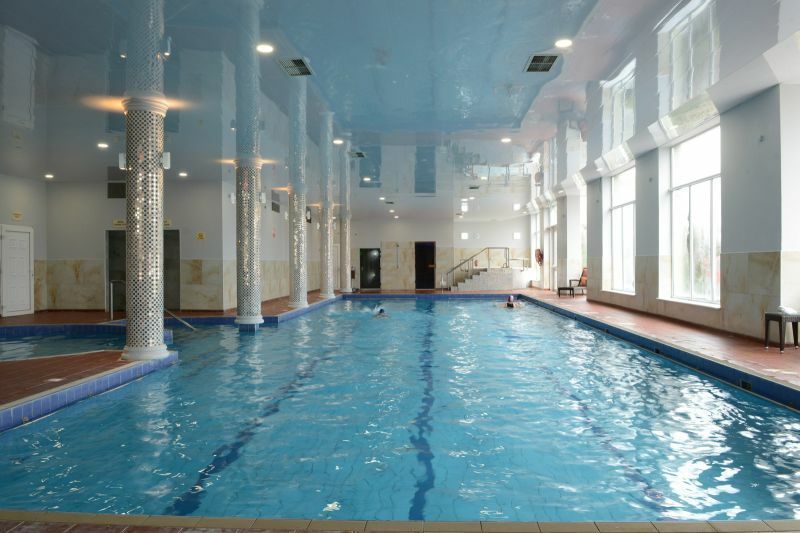 The leisure club includes a relaxing sauna, a steam room, and a childrenâ€™s pool. Fuchsia Beauty Salon offers a range of beauty treatments. Aileach Restaurant serves an Ã¡ la carte, carvery lunch, and early bird menu. McGettigan's Bar offers an extensive bar food menu and live entertainment on most weekends. Located in the heart of Donegal, Clanree Hotel is a 25-minute drive from Glenveigh National Park and the historic monuments of Grianan of Aileach. Derry City is 48.3 km away. 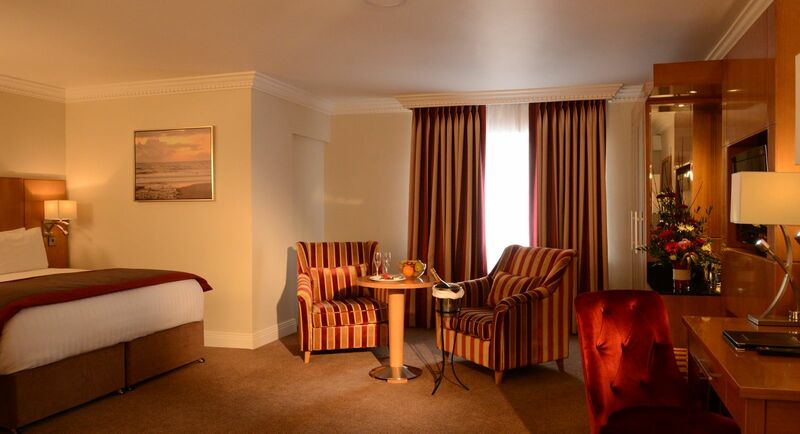 The 4 Star Clanree Hotel, one of the popular hotels in Letterkenny, Co. Donegal, is situated just outside Letterkenny town in beautiful county Donegal. You can easily walk the short distance to the town centre, or its just 5 minutes by car or taxi.